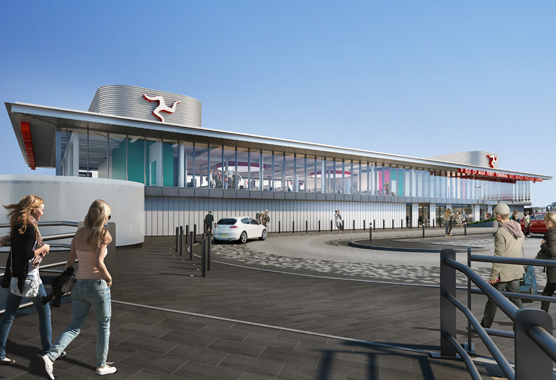 A new ferry terminal and associated marine facilities which will serve Douglas, Isle of Man from Liverpool’s UNESCO World Heritage Waterfront. This will be the first investment from the Isle of Man Government outside of the island. 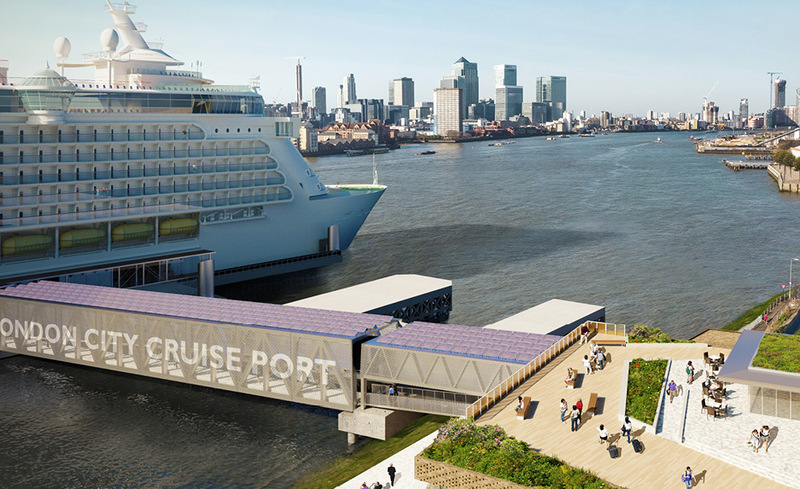 Our design ambition is to create a simple, well-proportioned ‘pavilion’, sitting comfortably in its waterfront setting and made from high quality materials. 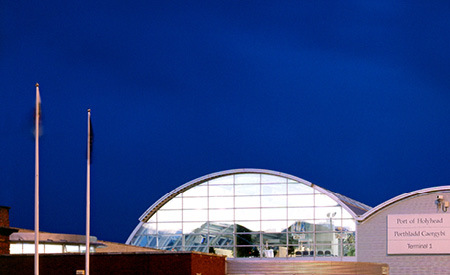 The building is intended to act as an ‘embassy’, a part of the Isle of Man on the mainland, enhancing the Isle of Man’s profile in Liverpool and the rest of the UK. The facility is designed to accommodate vehicle and foot passenger crossings to the Isle of Man including peak times of the annual TT and festival of speed motorcycle race meetings. The design recently received positive feedback at a public consultation in Liverpool.